Fuel poverty has been in the news recently, with both the Labour and Conservative parties speaking out against rising prices. In 2011, there were estimated to be 4.5 million fuel poor households in the UK, representing 17% of the population, and this figure is expected to have risen since then. 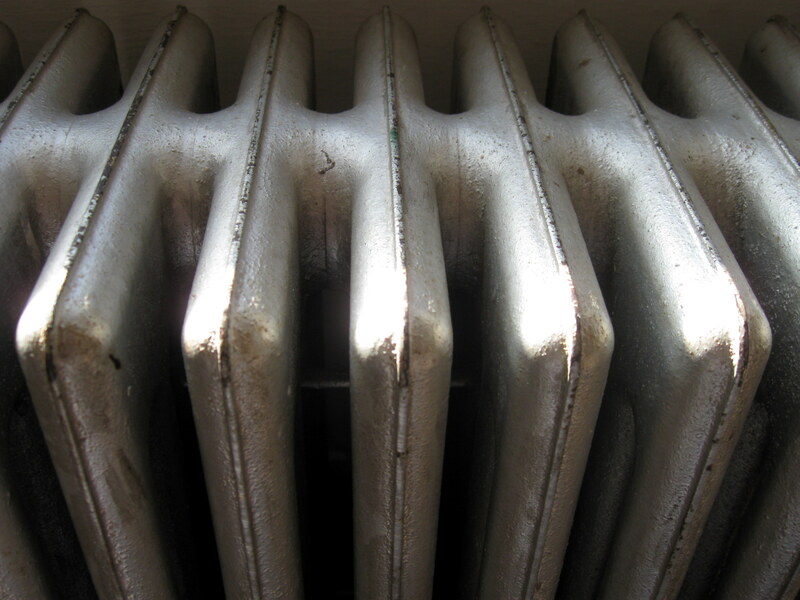 Fuel poverty is a serious and complicated issue. According to Ofgem the average annual dual-fuel household energy bill has risen to £1,420 from £1,105 in May 2010. In spite of energy suppliers taking steps to tackle the problem, spending £237.5m in 2011-2012 on providing voluntary assistance to around 2 million customers, the problem is far from resolved. Between January 2013 and March 2015, suppliers are expected to spend around £1.3 billion a year on energy efficiency measures via the Energy Company Obligation (ECO). A large part of this money will be made available to suppliers’ most vulnerable customers, to help them reduce their bills, heat their homes and keep warm. Fuel poverty is driven by three key factors: energy efficiency of the home; energy costs and household income. A fuel poor household is defined as one which needs to spend more than 10% of its income on all fuel use and to heat its home to an adequate standard of warmth. In England, this is defined as 21°C in the living room and 18°C in other occupied rooms. Pensioners and those on a low income are particularly affected, but families and individuals with electric heating are also struggling. In extreme cases, people are forced to make a choice between heating their homes and going without other essentials, including food. Switch supplier or tariff. Move to the cheapest tariff and pay by direct debit. Switch off. Use less energy by switching off lights and appliances that aren’t necessary to reduce your bills. Make your home more energy efficient. Relatively minor improvements can be made, such as using energy-saving light bulbs and blocking drafts. You might consider more significant improvements such as double-glazing and loft insulation, for which your supplier may offer you a discount or contribution. The Energy Saving Trust has a free home energy check that will help you find out where to make energy-efficiency improvements and how much you might save. The ‘warm home discount‘ of up to £135 may be available if you are a low-income or vulnerable household and with a participating energy supplier. Pensioners are entitled to the ‘winter fuel payment‘ which provides an annual payment of up to £300. Pensioners who receive pension credit or people on income-related benefits who meet certain criteria may be entitled to a ‘cold weather payment‘ during periods of severely cold weather. Your bill is unexpectedly high. An unexpectedly high bill may be caused by the meter being misread, or by a succession of underestimated bills followed by an accurate bill. You should contact your supplier and request a meter reading or provide your own reading. Contact your energy supplier. Energy suppliers will work with customers to find solutions to payment difficulties but they can only do this if they are alerted to the problem. If you cannot afford to pay the bill, the priority is to contact the energy supplier as soon as possible to agree a payment plan. Disconnection is a last resort: Energy suppliers must not disconnect customers if a payment arrangement is kept to, a prepayment meter is installed, or the supplier is aware that there are young children, elderly residents or other vulnerable persons in the home. Call the Helpline – The six main energy suppliers fund the Home Heat Helpline, a free advice and information service aimed primarily at vulnerable energy consumers or people encountering difficulty in paying their fuel bills. Finally, if you need any assistance or advice related to your heating or paying bills, contact Citizen’s Advice who will be able to point you in the right direction. Tags: Alan Titchmarsh, Allowance, Bill, Consumer, Debt, Energy, Expert, Fiona, Foster, Fuel, Help, Helpline, Lawyer, Panel, Pay, Saving. Bookmark the permalink.